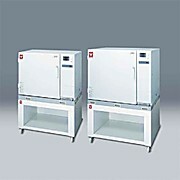 Natural convection oven for glassware drying with options for set air suction filter, exhaust fan and germicidal lamp for fast drying. 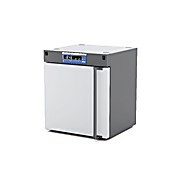 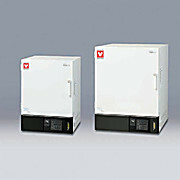 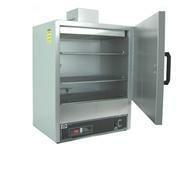 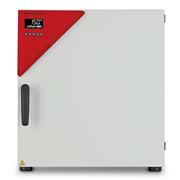 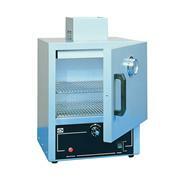 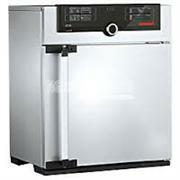 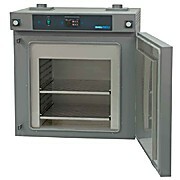 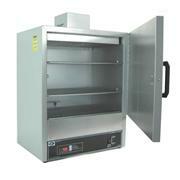 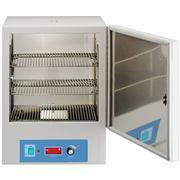 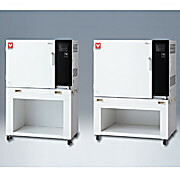 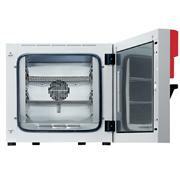 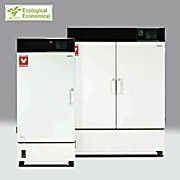 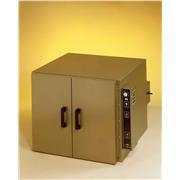 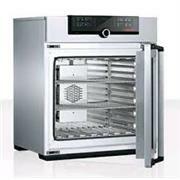 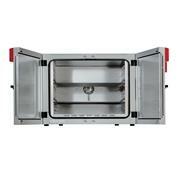 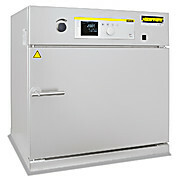 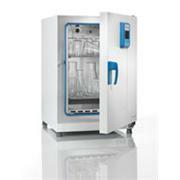 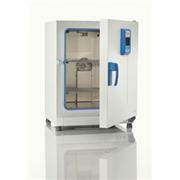 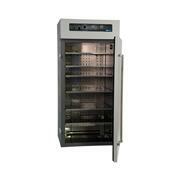 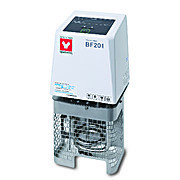 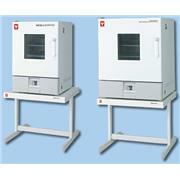 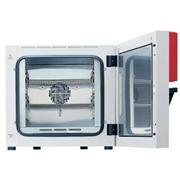 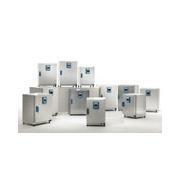 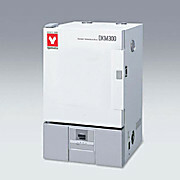 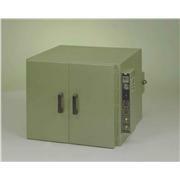 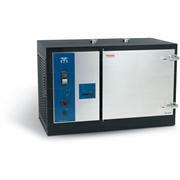 Programmable forced convection constant temperature drying oven with extended functions and safety features. 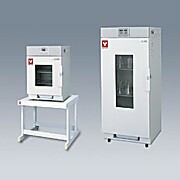 Operating temp ambient +10~260°C.